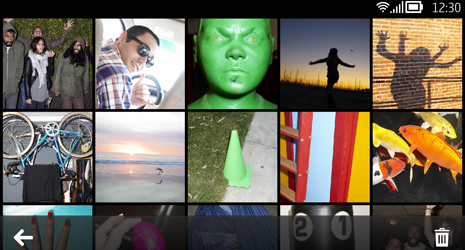 Here's a good news for PureView 808 users. 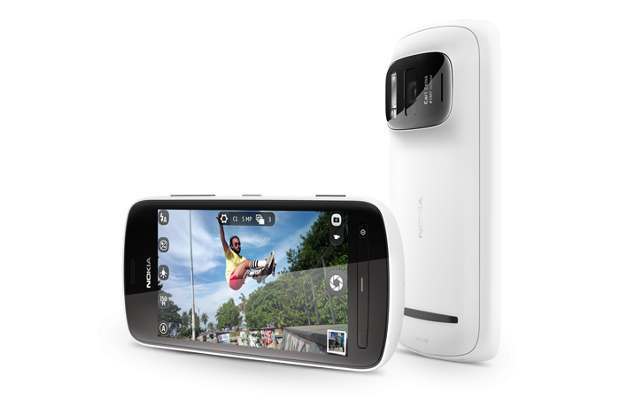 Nokia has released an update for its PureView 808 Symbian Belle smartphone. The update brings improvements along with some new and handy features. An update is also available for Nokia 603, 700 and 701 which include the bottom three features from the above list. So what are you waiting for, download the update and take benefit of the new features.